First FAA COA with BVLoS Provision for Public Safety Drone Program » UAV DACH e.V. Cape, a cloud platform for drone telepresence and data management, has announced the Federal Aviation Administration (FAA) has granted the first-ever Certificate of Authorization (COA) with a provision for Beyond Visual Line of Sight (BVLOS) for a public safety organization. 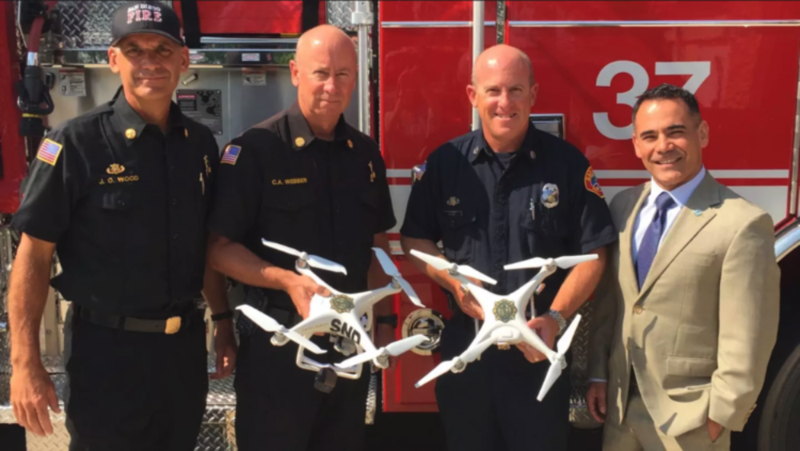 Cape worked closely with the FAA, and in partnership with the Chula Vista Police Department and Skyfire Consulting, to finalize the COA, which will open the doors for future drone integration across industries. The new COA, which goes into effect March 15, 2019, will increase the total footprint of coverage for emergency response operations from a three to nearly 40-mile area. Compared to the current regulation, which prevents the drone from being flown beyond the Pilot-in-Command’s (PIC) line of sight, CVPD will now be able to operate drones up to three nautical miles from the PIC, or more than 10X the previous coverage area. UAV DACH: Beitrag im Original auf https://www.uasvision.com/2019/03/21/first-faa-coa-with-bvlos-provision-for-public-safety-drone-program/, mit freundlicher Genehmigung von UAS Vision automatisch importiert. Der Beitrag gibt nicht unbedingt die Meinung oder Position des UAV DACH e.V. wieder. Das Original ist in englischer Sprache.